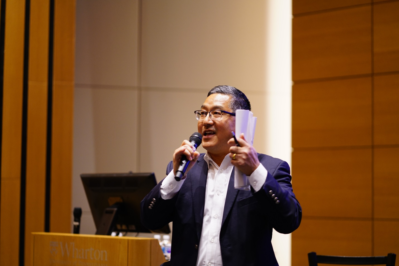 The Penn Wharton China Center (PWCC) held its inaugural Student Engagement Conference this October, welcoming both American and Chinese students with open arms. 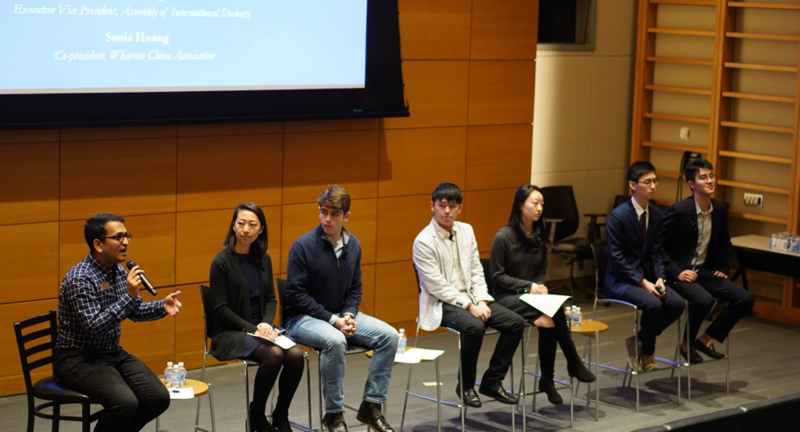 The conference featured three panels providing insight into China-related extracurricular and career opportunities, as well as resources and support available to international students on campus. The first panel of the conference featured leaders of various Penn student clubs focused on China and the global community. It was moderated by Aman Goyal, Associate Director of Undergraduate Student Life at Wharton. The panelists emphasized the importance of opening up to new experiences as international students. “It’s a matter of shopping around and finding that perfect fit,” Aman added. The conference’s second panel focused on differences and similarities between the professional environments of China and America. 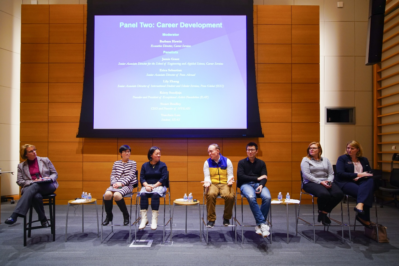 It was moderated by Dr. Barbara Hewitt, Executive Director of Career Services, and featured a panel of representatives from global organizations at Penn as well as notable alumni. When asked about cultural differences, the alumni agreed that interpersonal relationships in China and the United States are very different. 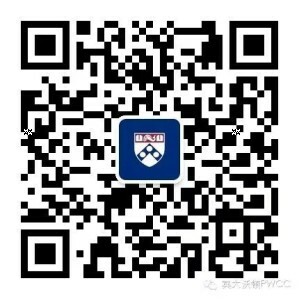 Students who want to work abroad, perhaps in China, can do so in a variety of ways at Penn. One way is through the Global Research and Internship Program (GRIP), which funds over 200 opportunities to intern or conduct research abroad for 8–12 weeks in the summer. Erica Sebastian, Senior Associate Director of Penn Abroad, introduced this “curated” program that matches students to alumni overseas. Yuechen Luo, SEAS ’19, is a master’s student who has received job offers from several prominent technology companies. As a panelist, he advised students to not underestimate the difficulties of job searching. From personal experience, he learned to start looking early and to never give up. Jamie Grant, Senior Associate Director of Career Services, also spoke about how he has been developing a committee of advisors to help international candidates tell American employers compelling stories about their skills and capabilities. The third and final panel of the Student Engagement Conference was moderated by Zoe Qiao, Senior Associate Director of the PWCC. The panel provided students with a holistic overview of the support systems available across campus, including resources to help students to stay happy and healthy away from home. 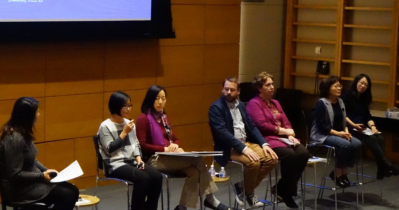 In addition to CAPS, the panelists spoke about academic and career-based resources available to both international and American students interested in learning more about China. For example, David Dettmann, Associate Director for the Center for East Asian Studies, mentioned the FLAS (Foreign Language and Area Studies) Fellowships his Center provides for American students studying East Asian languages and related courses. Also on the panel was Xinyi Wu, a lecturer in the Chinese Language and Culture Program at the Lauder Institute, where students earn a joint JD or MBA and MA in International Relations. The Institute’s Summer Immersion program allows participants to travel to Beijing for five weeks to network and learn Chinese. They then spend three more weeks in another major Asian city to visit companies before returning to Penn, where they learn more about language and culture in a classroom setting.